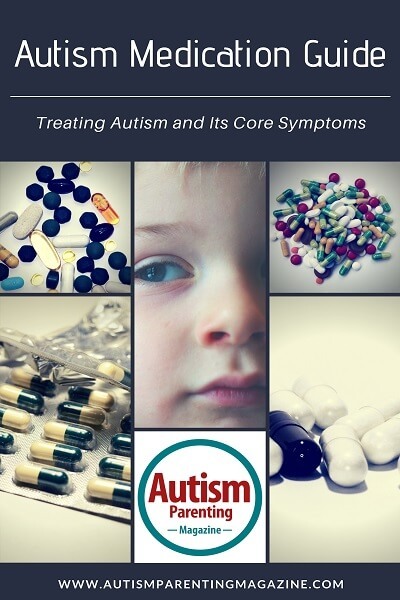 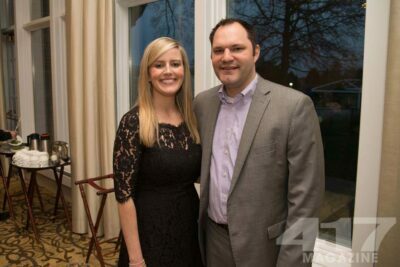 Sharing a great article about "Autism Medication Guide: Treating Autism and Its Core Symptoms" -from Autism Parenting Magazine. Don't miss November's Good Life Group on Wednesday! 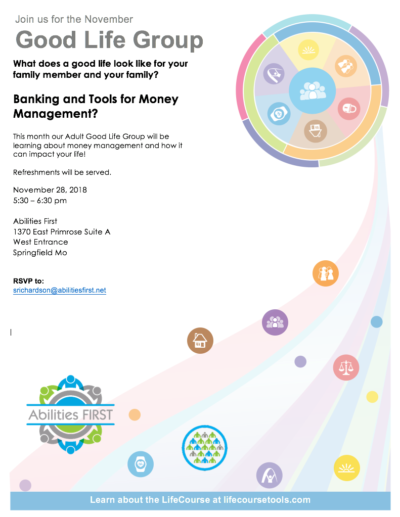 This month's group will focus on banking and tools for money management.